Politicians from around the world are using Twitter accounts for direct communication with the public. They share opinions, tweet to hashtags and connect to other accounts when retweeting and replying. 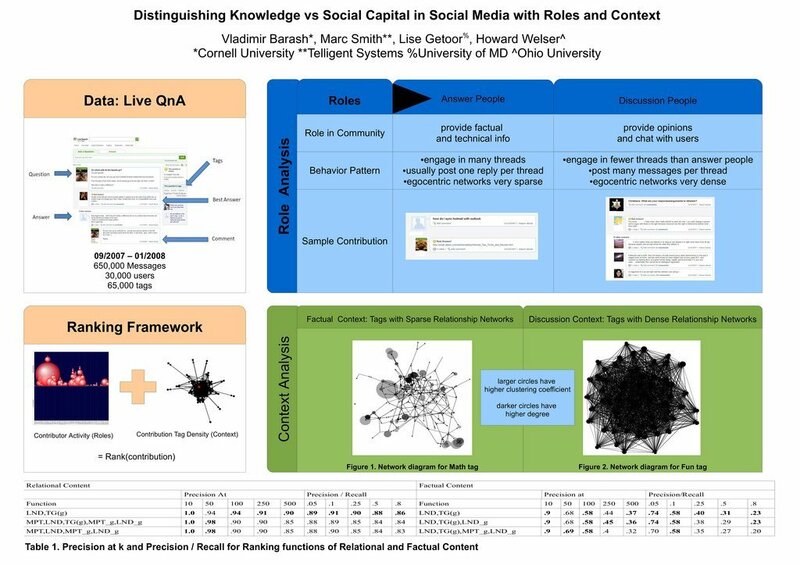 The resulting communication patterns can be made visible with the help of Social Network Analysis (SNA). The Social Media Research Foundation encourages students and academics from around the world to collect, analyze and visualize such political networks. 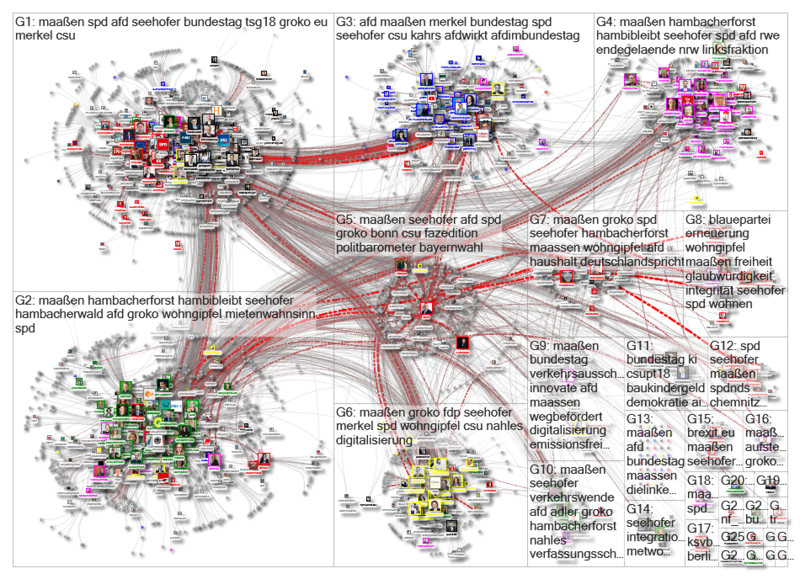 The NodeXL Pro Twitter Users Network Importer offers an easy way to import tweets from any list of Twitter users and then run a full social network and content analysis. 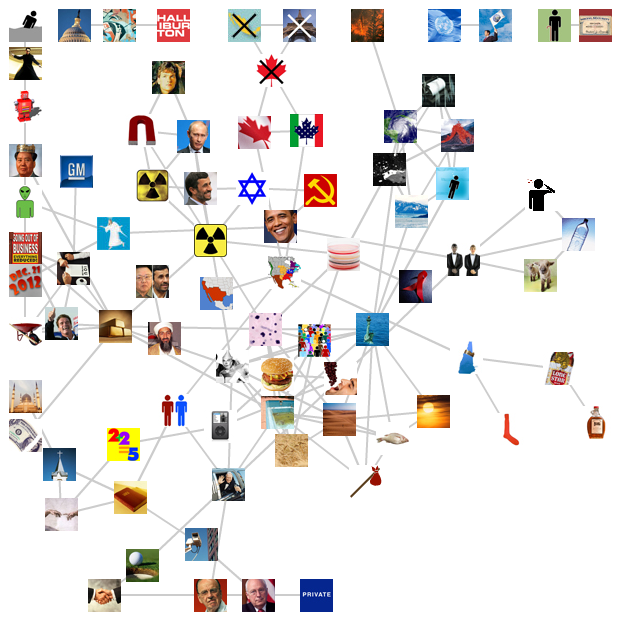 Please download the tutorial “Mapping Political Networks with NodeXL Pro” and get started on your own datasets. As a non-quant person I’m looking forward to digging in creating some straight-forward at a glance insight about the spread of ideas.